There is nothing better than coming into the office in the morning knowing that there is no clutter to get in the way of a busy days work. Whether you are moving in, moving out, or end of tenancy cleans, leave this to the professionals. We work with property companies that need to know that they can rely on us at any time and can feel that all there cleaning requirements are taken care of. Clean Notts provide the best office & home steam carpet cleaning system. Using the latest Ninja Pro Chem steam 2000 powerful extraction steam shampoo carpet cleaning machine. 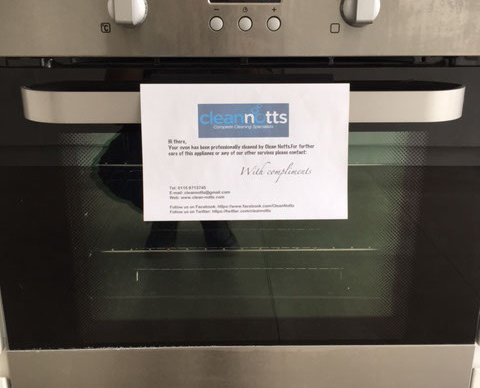 Here at Clean Notts we are delighted to provide unusual cleaning services to support your office, factory or home. Our aim is to provide none core activities on a multi-discipline basis – leaving you to concentrate on what you do best. 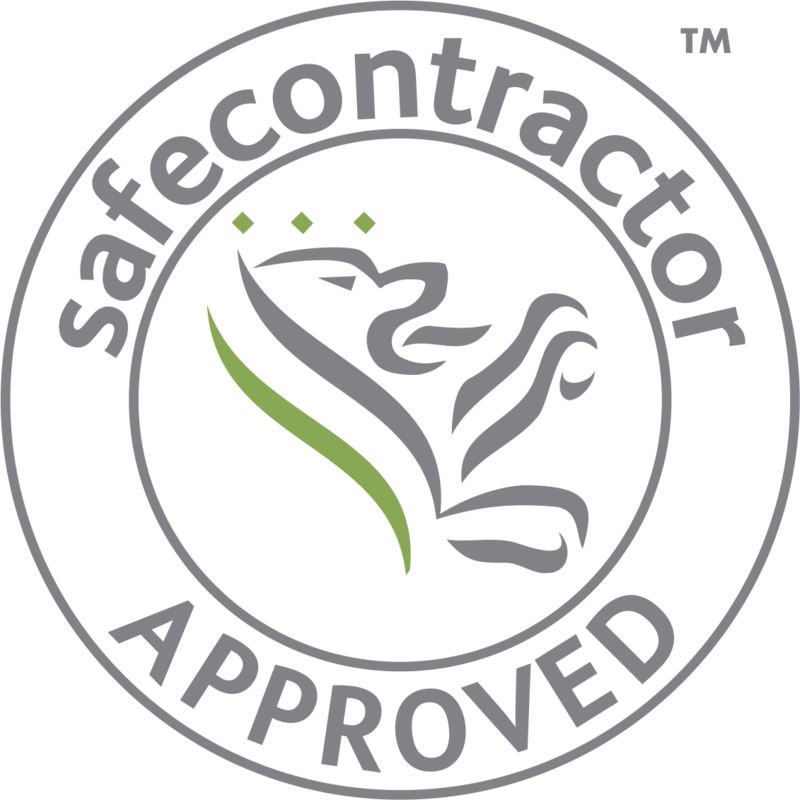 We will always offer flexible specifications to suit your budget and business needs that become reality..
We do not expect our customers to commit to a fixed term contract. We understand that the cleanliness of your business helps to promote a positive and professional company image to clients, employees and associates or visitors to your home in domestic services we provide. Our cleaning rates are affordable and we promise to beat any written quotes. And that's a promise! At Clean Notts we promise to beat any like for like quotation and hold our price for a minimum of 12 months. We like to talk so let us chat about prices. I'm sure we can not only save you money but also provide you with a higher standard of cleaning and an overall service beyond just routine that you'll love. At Clean Notts we work with you to provide a reliable, honest, professional and very affordable cleaning service that will shine.